Note: xDrip or xDrip+ can also be used with G5. 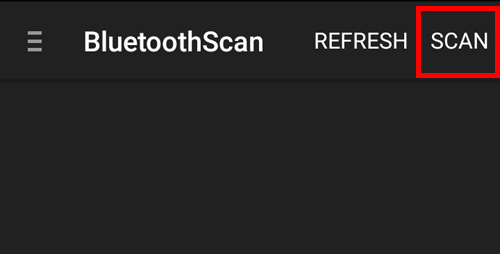 Configuring the app may differ from the directions and screenshots below, but setting up Nightscout for use with xDrip or xDrip+ remains the same. For assistance pairing a G5 with xdrip or xdrip+, please join the xDrip G5 group at Facebook. Download and install the current beta of xDrip or xDrip+ on the uploader phone. 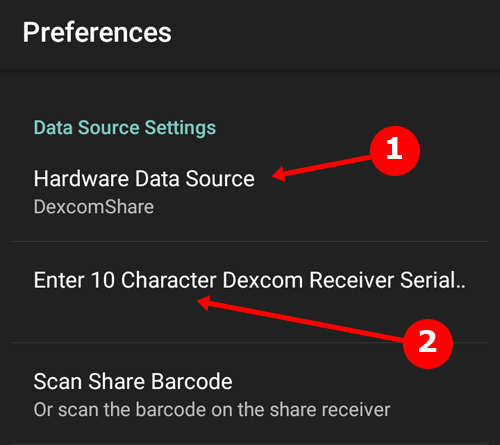 On the Dexcom receiver, go to Settings/Share and turn the Share feature on. 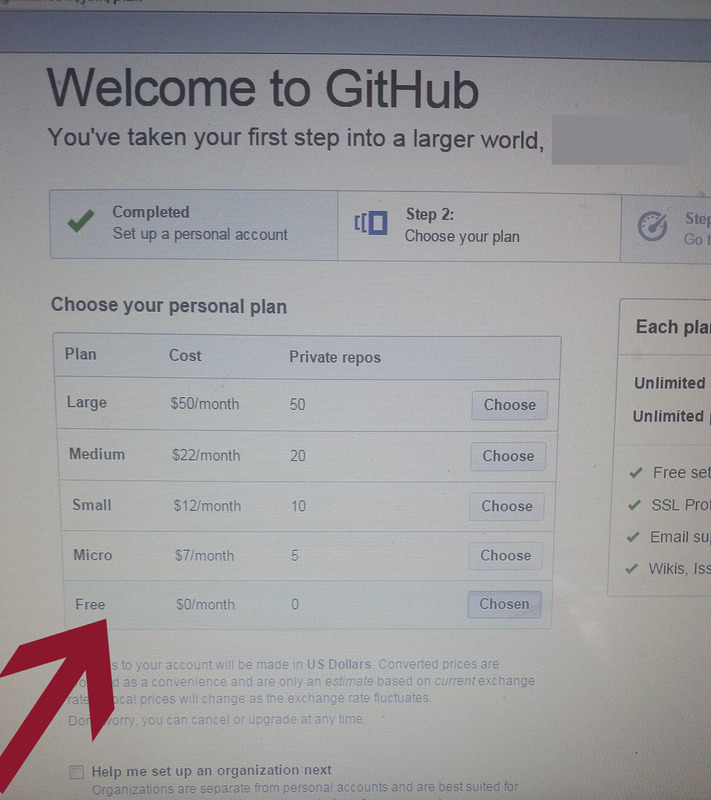 Open the xDrip app, click the three bars in the top left corner to open the menu. Return to the menu and select Scan for BT. On the screen that loads, tap Scan in the top right hand corner. When it appears, select DEXCOMRX. The first time you connect with Share, you may be returned to the main xDrip screen and told to start your sensor. This means to start your sensor in the xDrip app. Go into the menu again and choose Start Sensor. Then enter the approximate time and date the Dexcom sensor was started. Note: When your xDrip is successfully paired with the Dexcom receiver, the Dexcom receiver will show a solid (not flashing) Bluetooth icon in the top left corner. 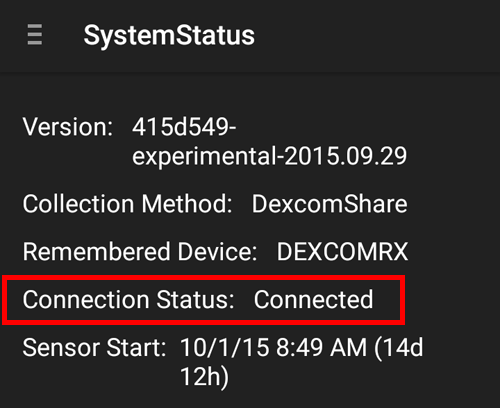 In xDrip, when clicking System Status, the status will also indicate the device is connected (as shown below). Return to the settings screen and check the option to run in foreground. If you want to use raw data, check the box to interpret raw values. 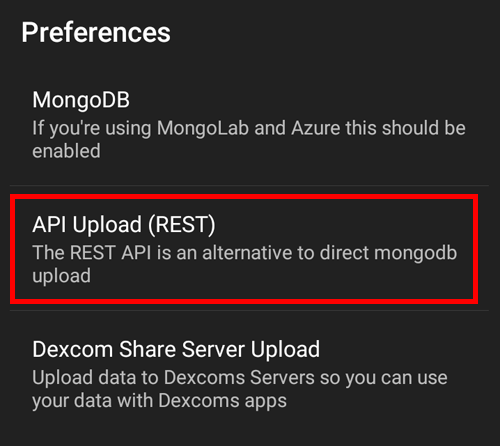 Note: If you are using xDrip beta 4 (or newer), you have the option to upload via mongodb. This setting is an alternative to using API Upload (REST). Both methods can be used if you are uploading to separate databases for redundancy. Your Azure website will be the website you use to view your Nightscout data. The url for this website will also be used if you use a Pebble watch to access your Nightscout data. To set up your Nightscout website, follow Steps 2-5 on this page: Setting Up Your Nightscout Website on Azure. 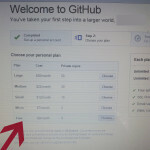 These steps will guide you through creating an Azure site, deploying your GitHub code to Azure, configuring your site to use Mongo (Mlab), setting the API SECRET, and verifying your site. Using xDrip with Dexcom Share, you have the option to upload the data to the Share servers so that you can use the Dexcom Follow app. This method also enables you to use the Simple CGM watchface for Pebble and the Dexcom watchface for Apple Watch. 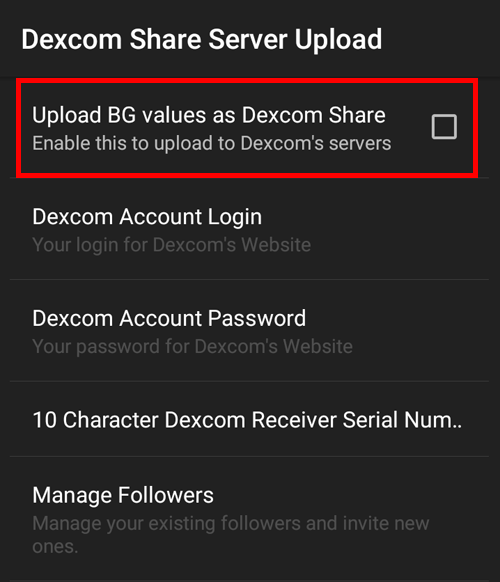 Under the Dexcom Share Server Upload section in xDrip settings, check the box to Upload BG values as Dexcom Share. Enter the name and password for the Dexcom Share account. xDrip also has tools to enable you to send Follow invites, if needed. There are numerous features built into xDrip and xDrip+, so be sure and explore the optional settings to configure xDrip for your use.